I know this blog only contains Travel Diaries right now, but here comes one more! I hope that you find this kind of posts interesting because I still have a lot left from this summer, haha. 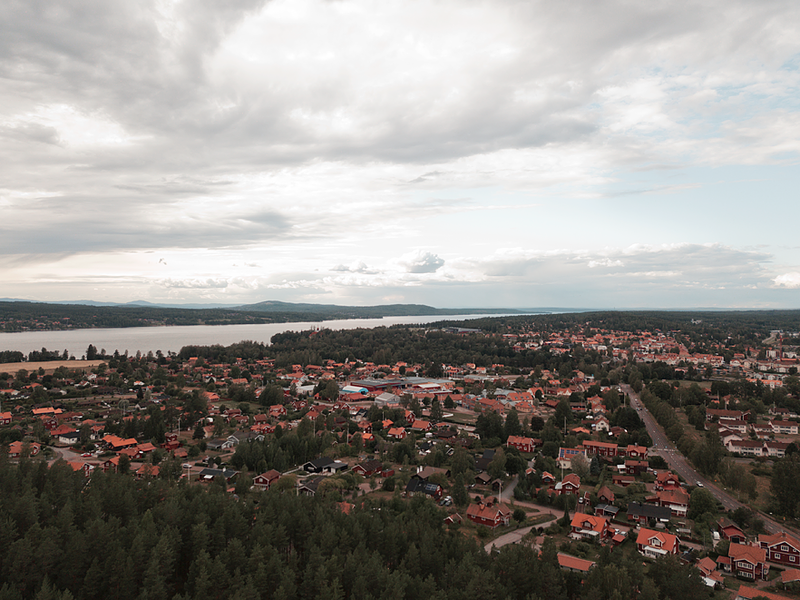 This weekend I traveled to the middle of Sweden to a place called Leksand in Dalarna county. This might actually be the only place that I travel to every year, and even stay at the same hotel most of the time! 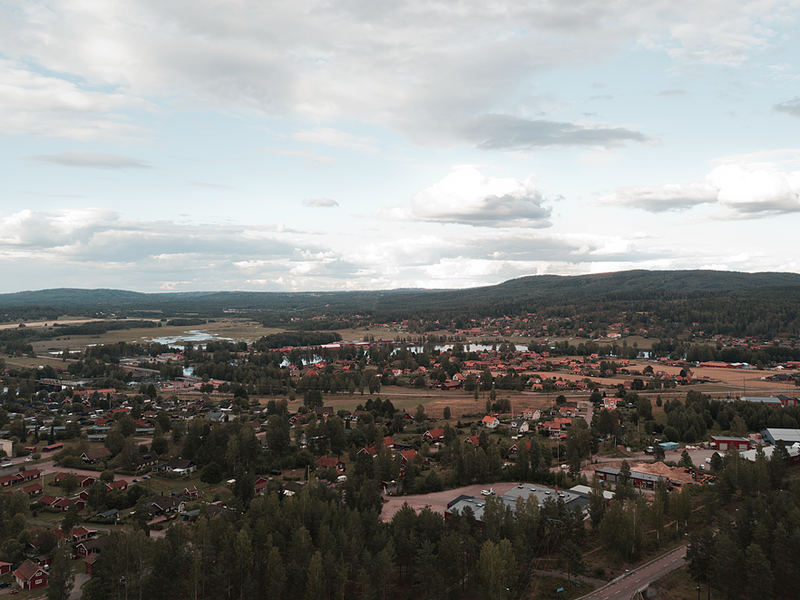 Me and my family have visited Leksand at the end of the summer as long as I can remember to participate in a varpa competition there. This year was not an exception and we stayed at the hotel Moskogen where you have your own little cottage in the woods. We spent all weekend competing and came in fourth place twice and third place once. 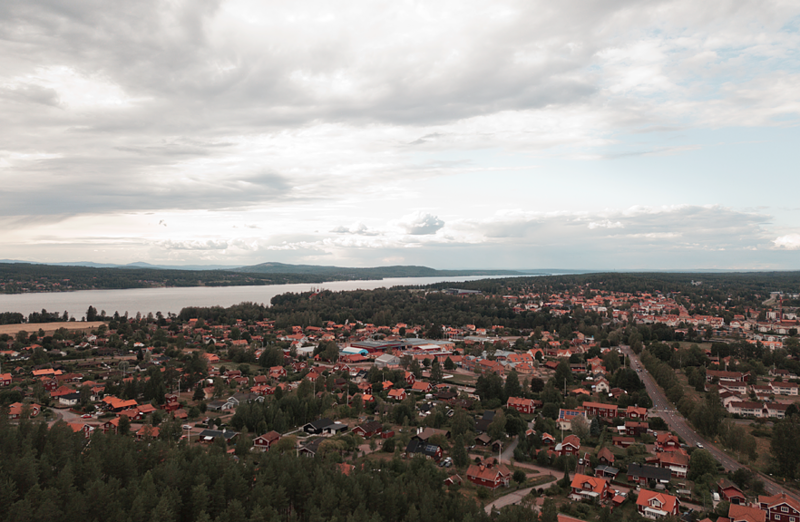 I ended up coming home without a single photo on my cameras memory card and thought that I could cheat and take some older photos to this post but realized that I actually never have photographed the town, haha. I have a theory that I only get inspired to photograph when I experience something new and this might really be the case here. At least I brought my newest toy this year, my drone, and photographed some photos from above since I haven’t been able to to that before. You know, new things and all ? 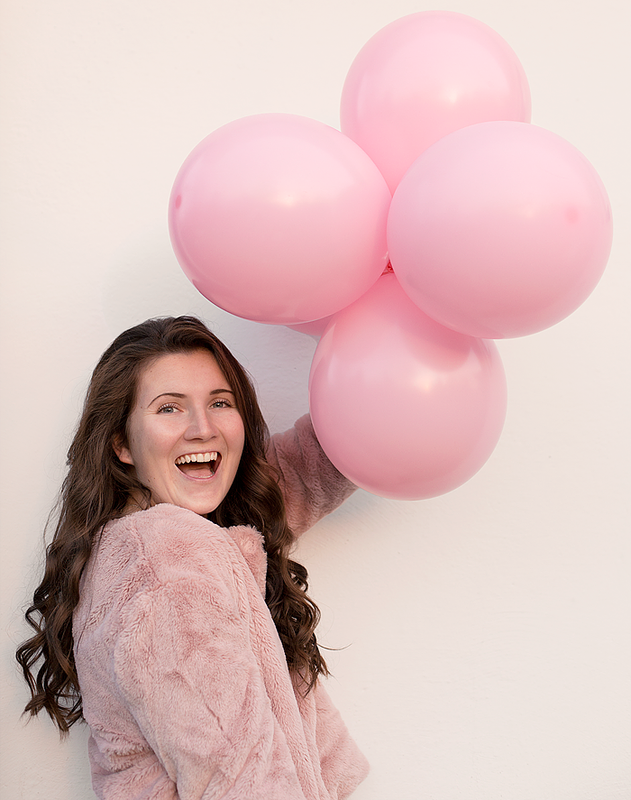 Men åh va fina bilder du tar! ? Leksand är fint, Ja hela trakten däromkring. 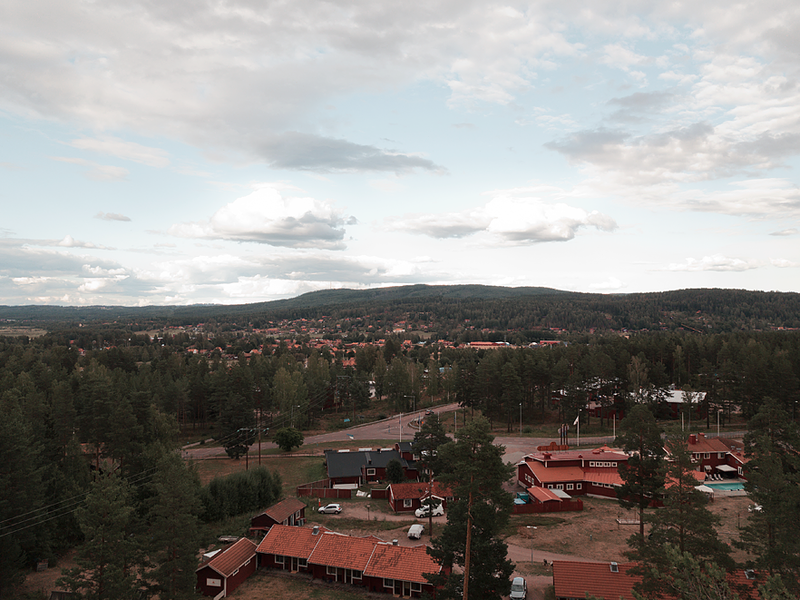 Utsikt över Siljan kan vara så fin att man inte tror att det är sant.